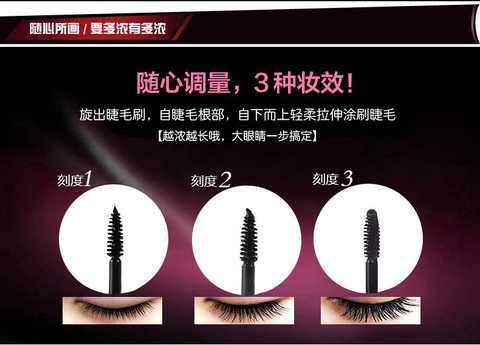 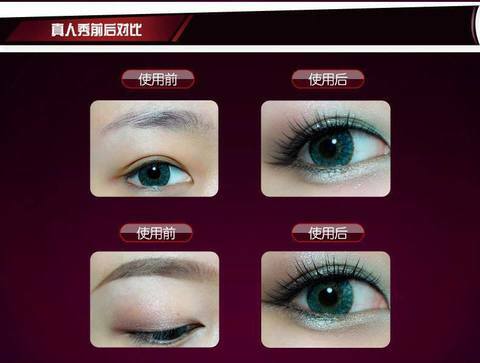 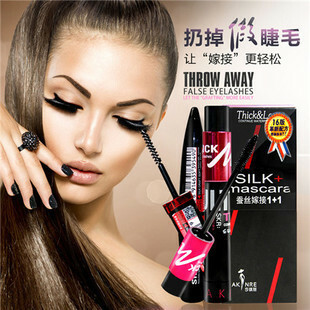 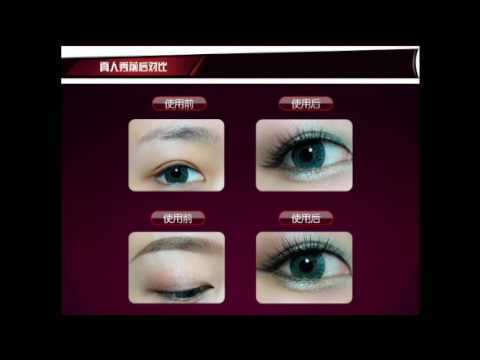 enhances the natural eyelash providing dramatic length and extreme volume. A revolutionary black mascara infused with Cold Pressed Certified Organic Argan Oil works in synergy with tiny brush-on ﬁbres which adhere to the eyelash. 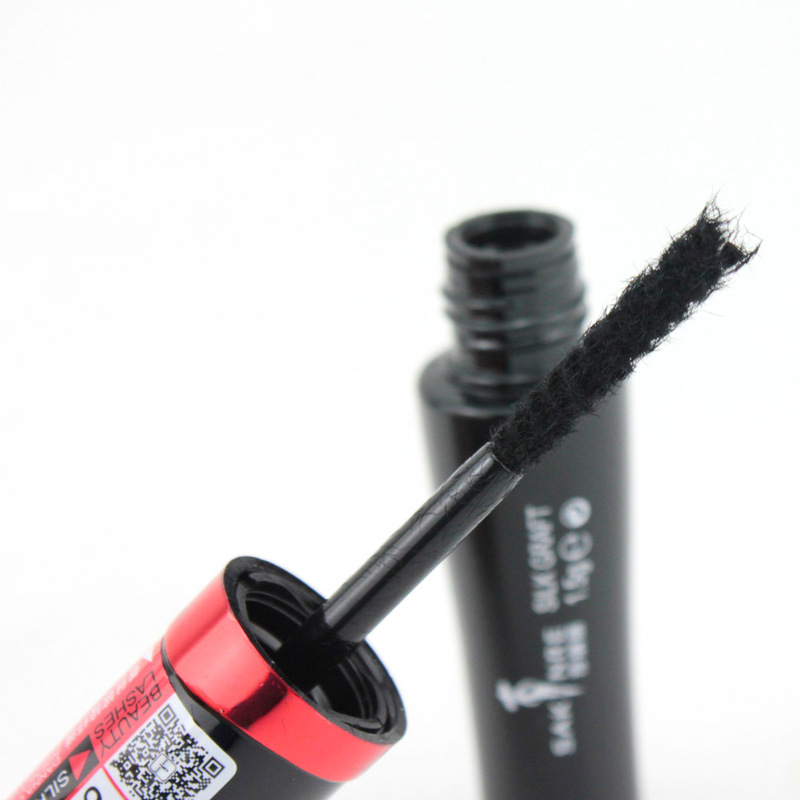 This lightweight formula is water resistant and can be re-applied multiple times until desired look is achieved.